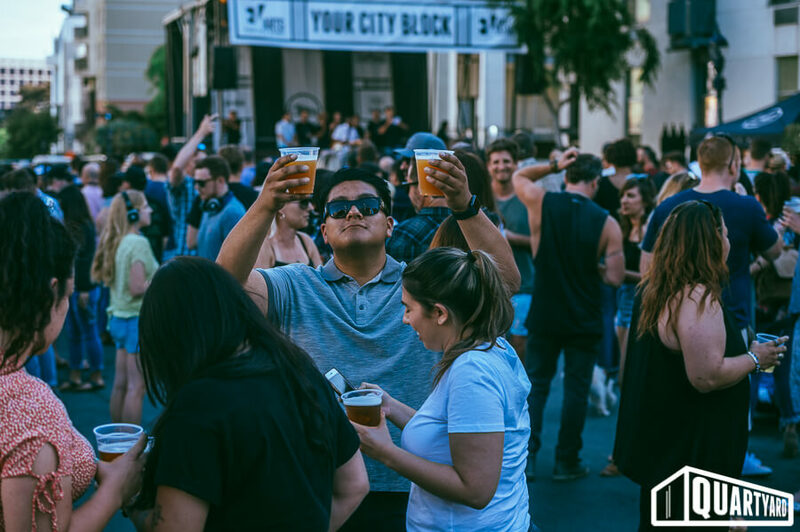 All proceeds from the event will be dedicated to funding the production of the block party & the funding of the mural activation. 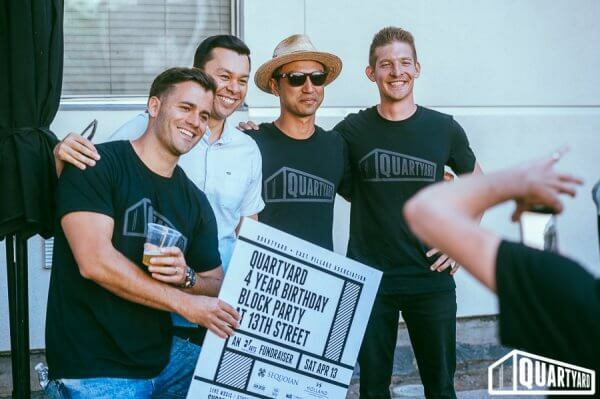 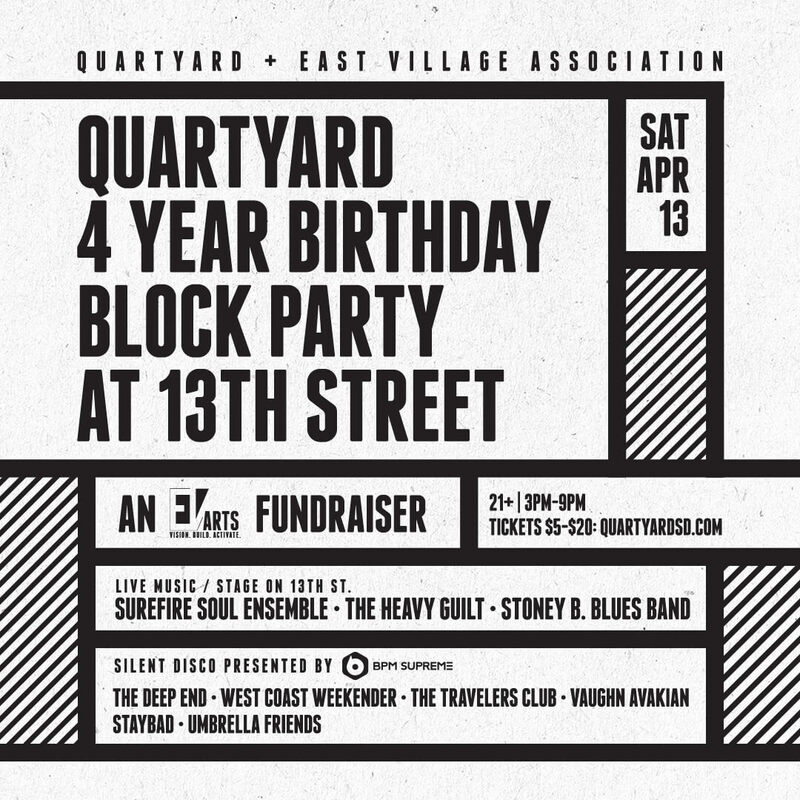 We can not wait to celebrate our birthday with East Village! 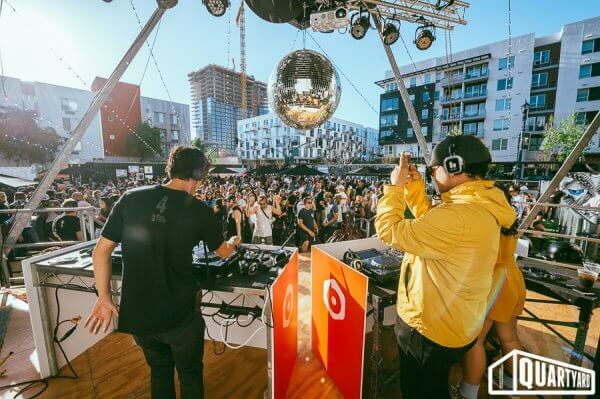 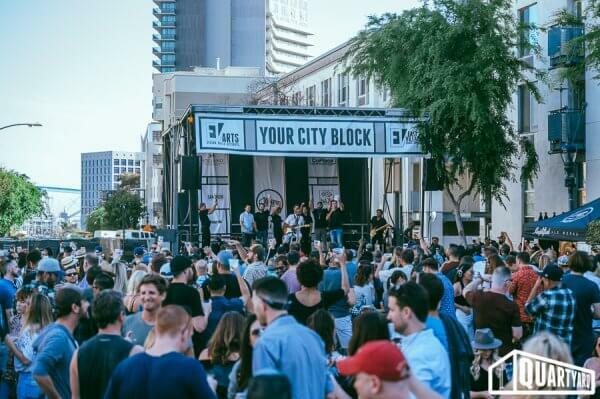 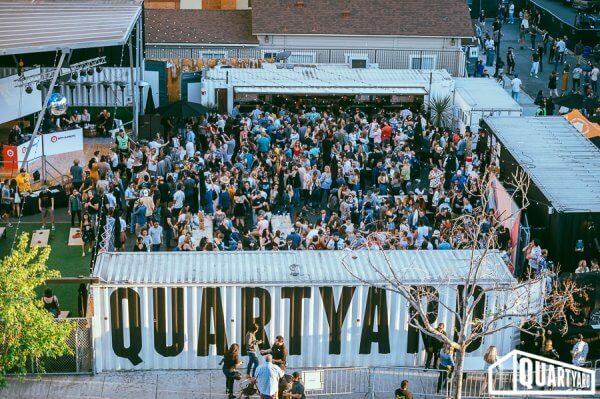 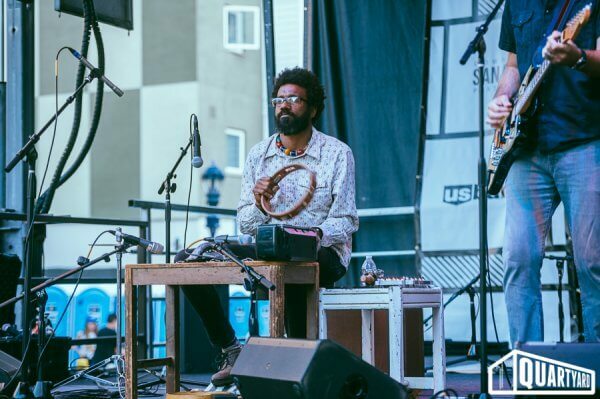 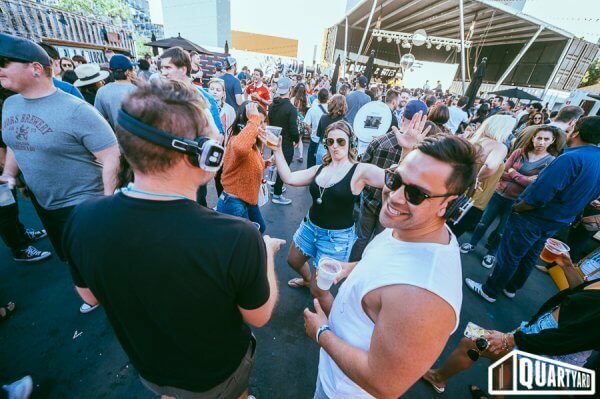 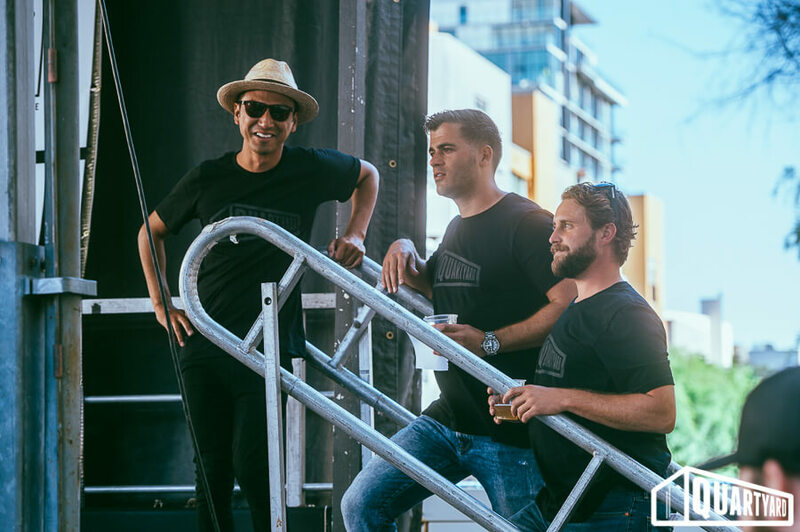 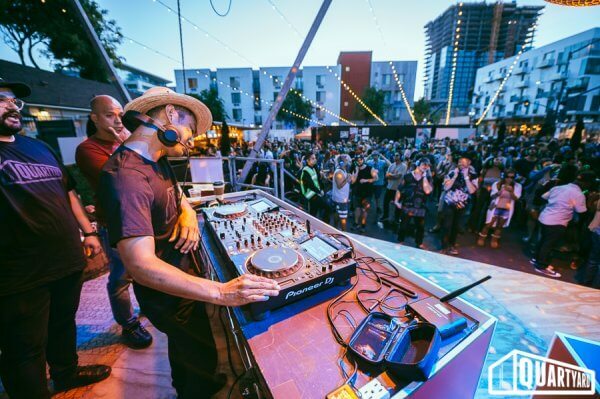 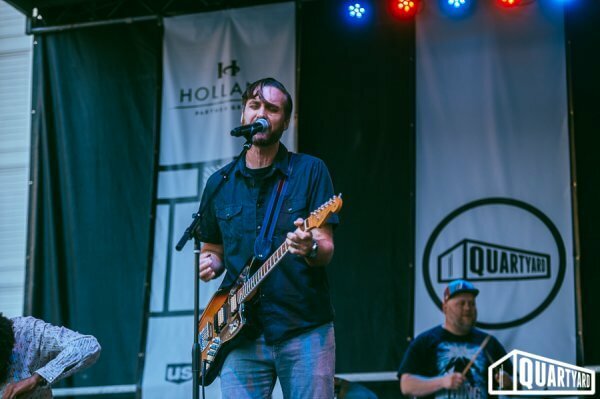 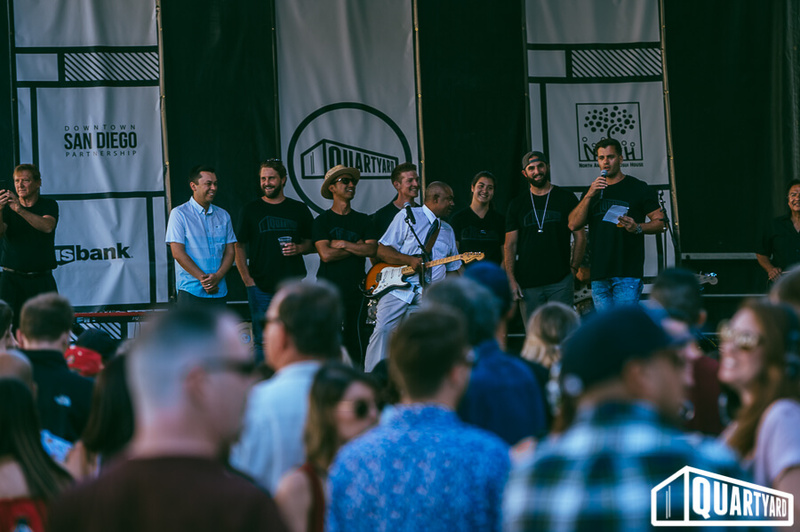 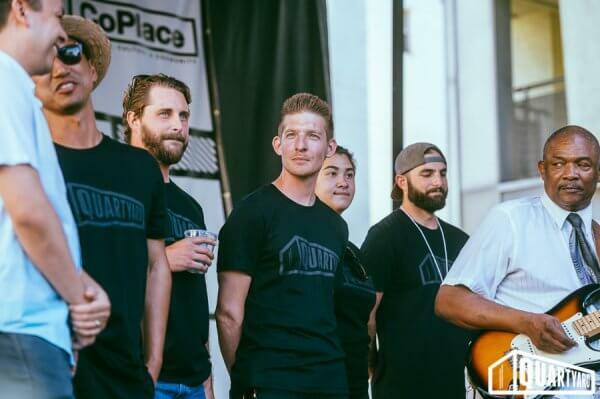 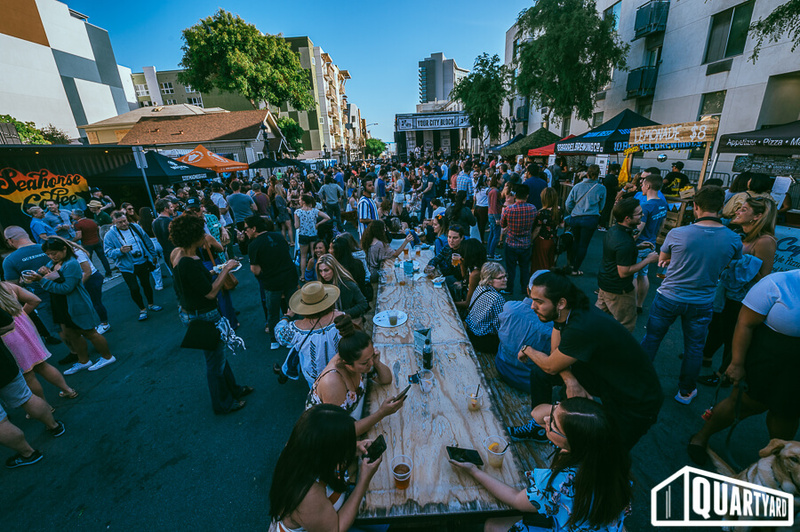 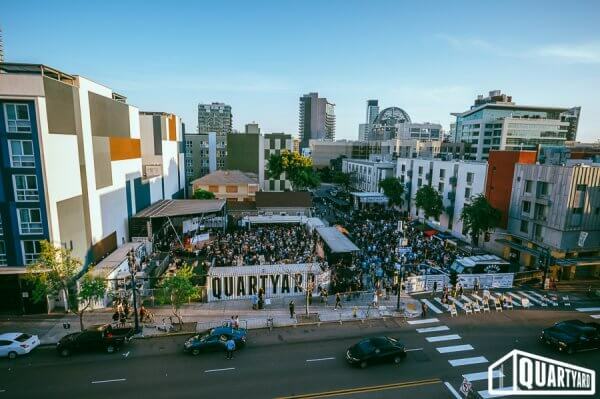 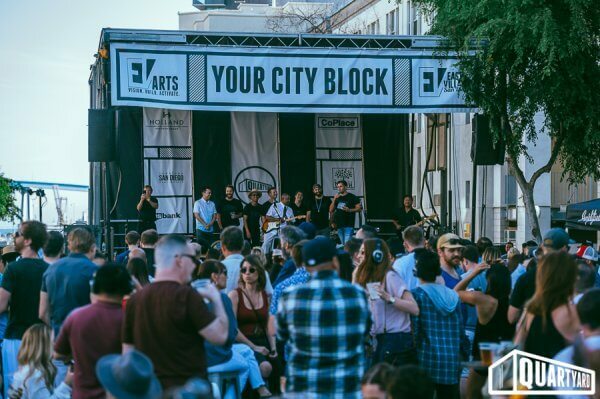 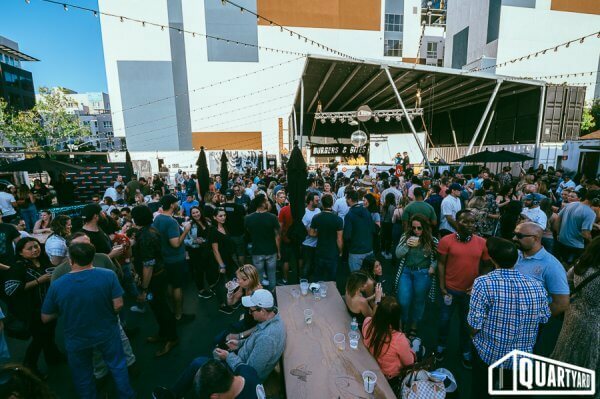 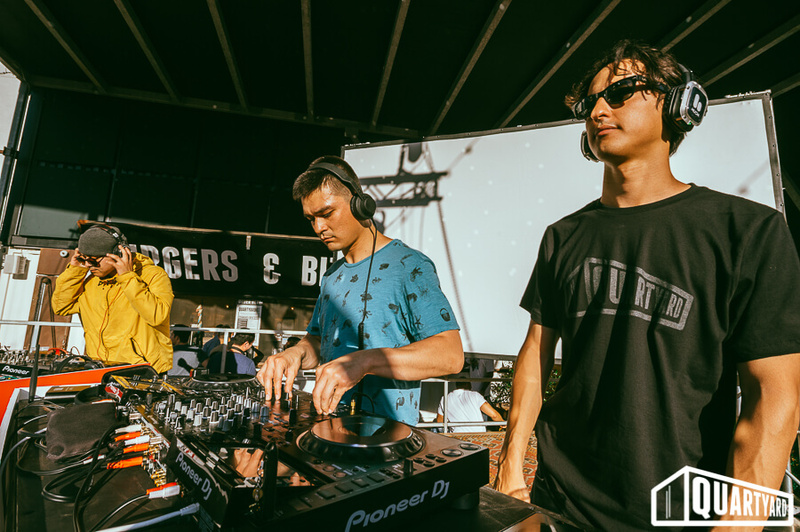 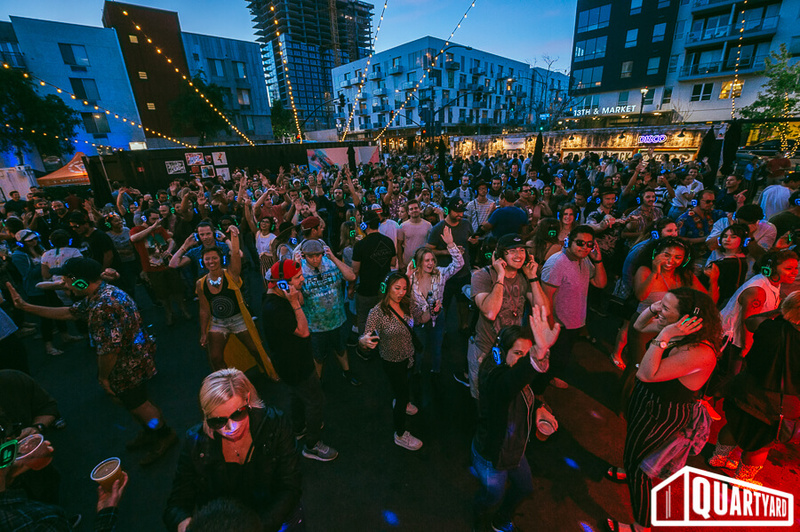 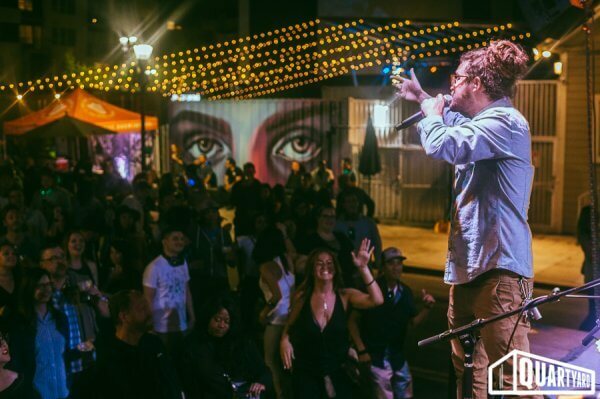 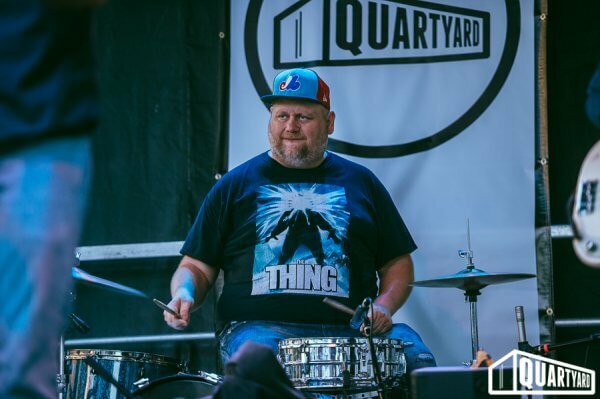 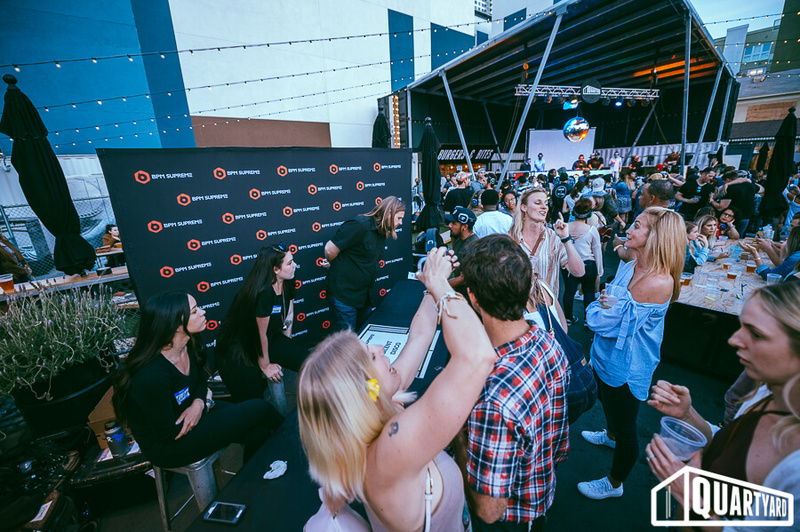 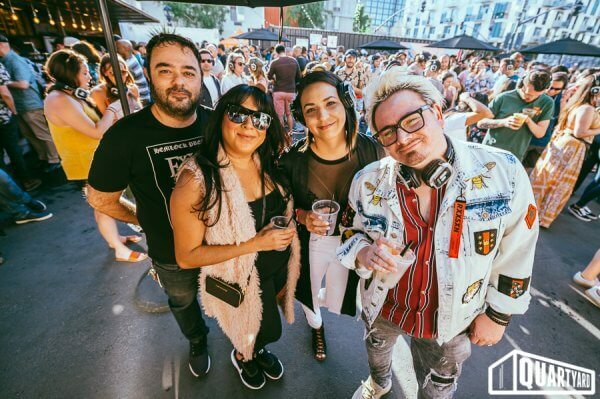 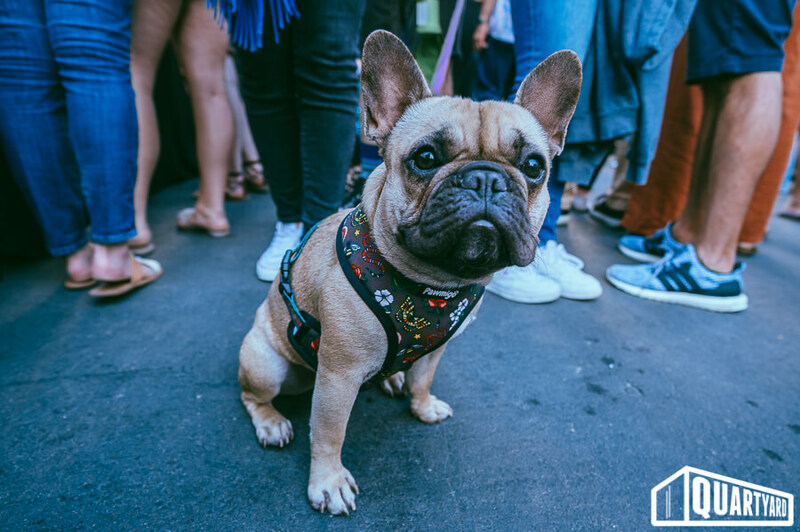 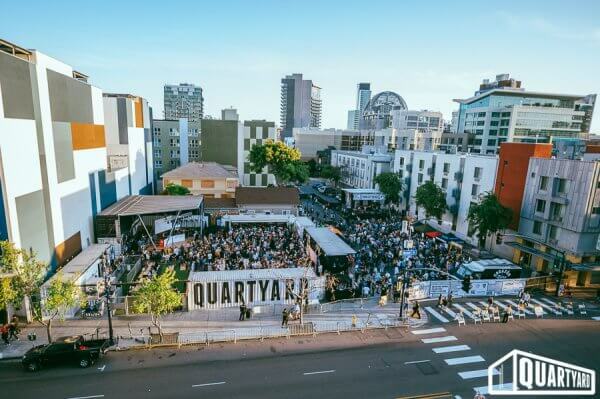 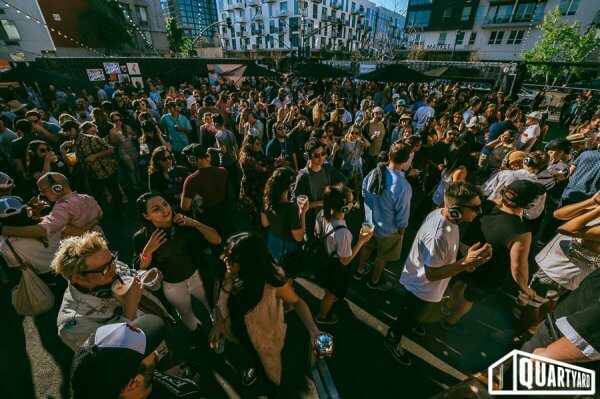 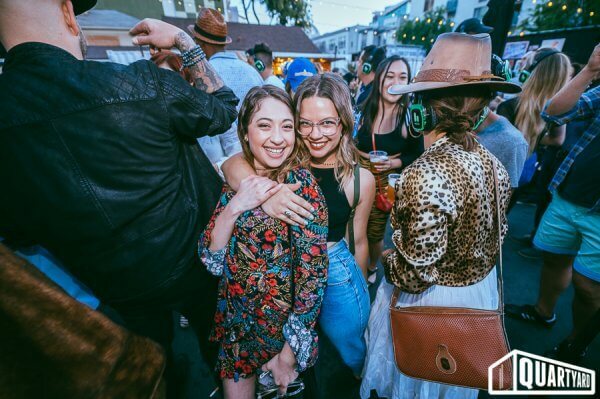 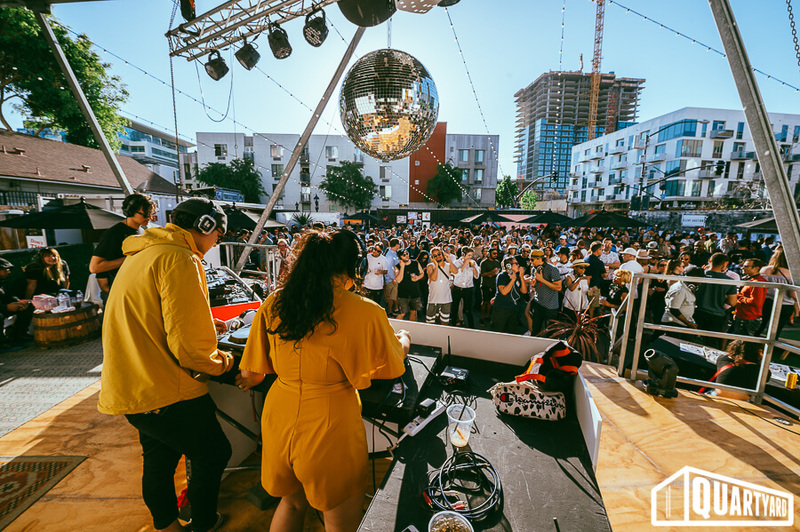 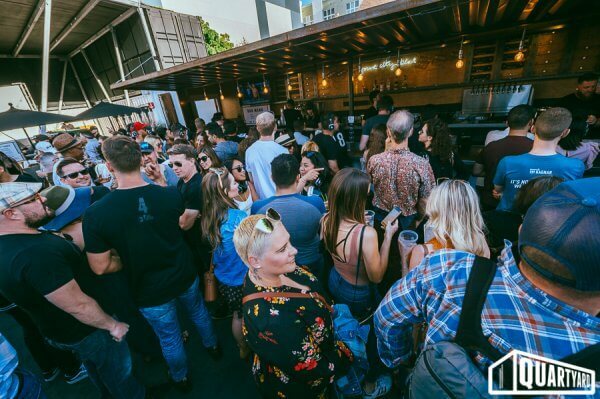 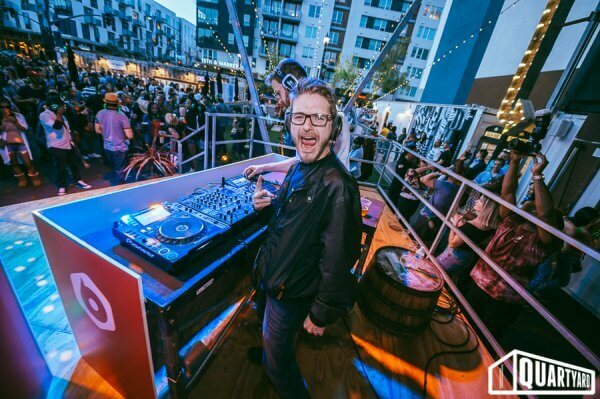 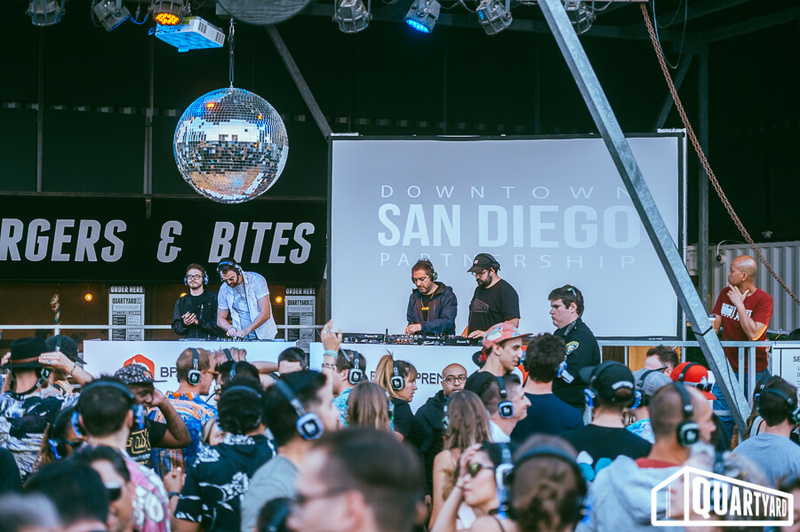 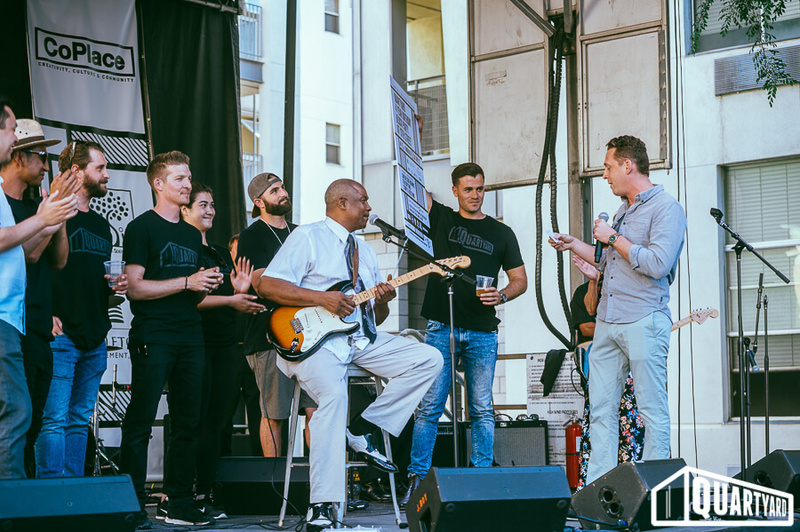 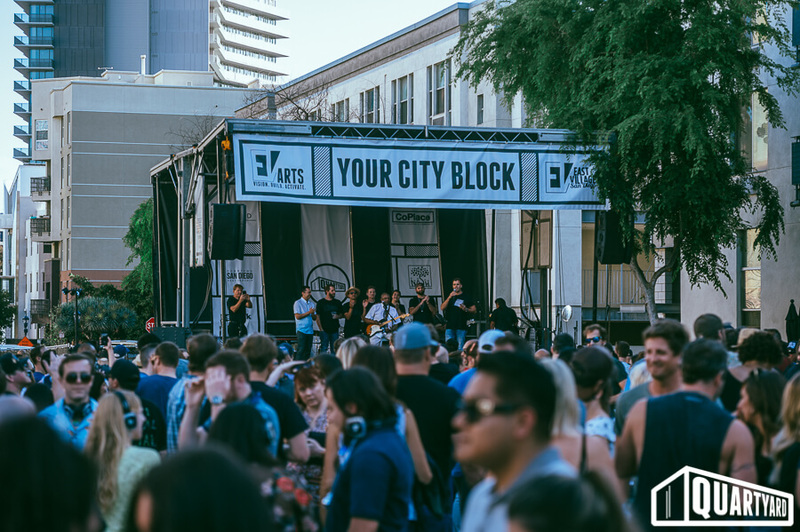 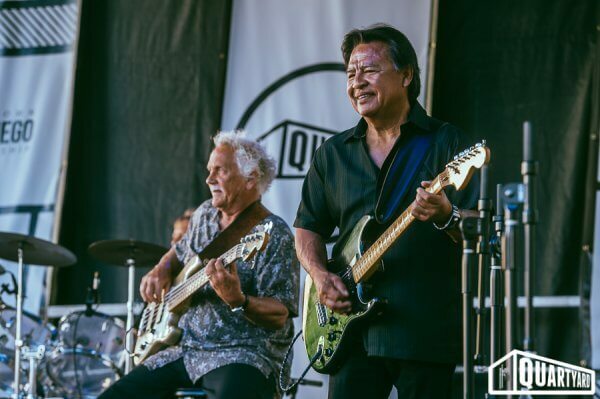 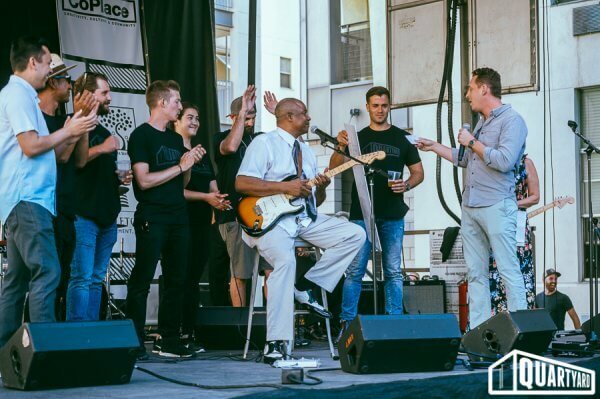 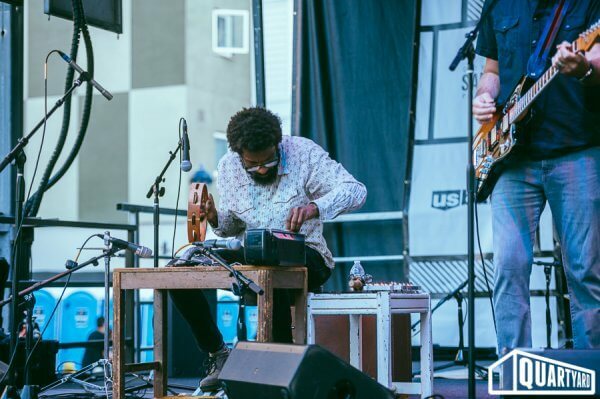 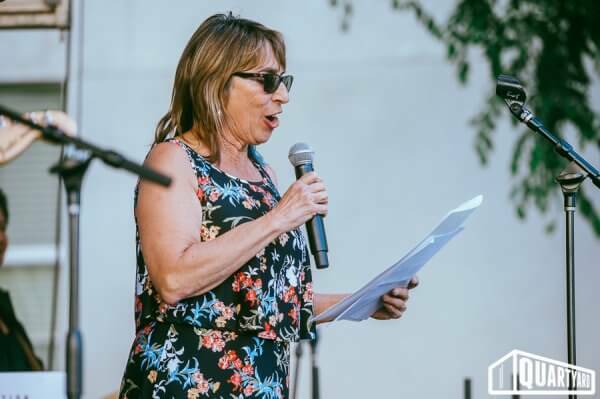 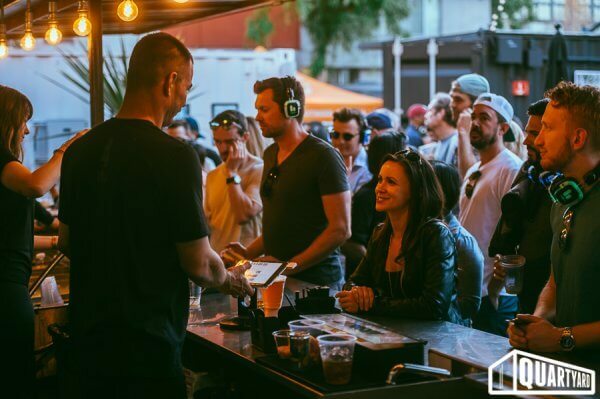 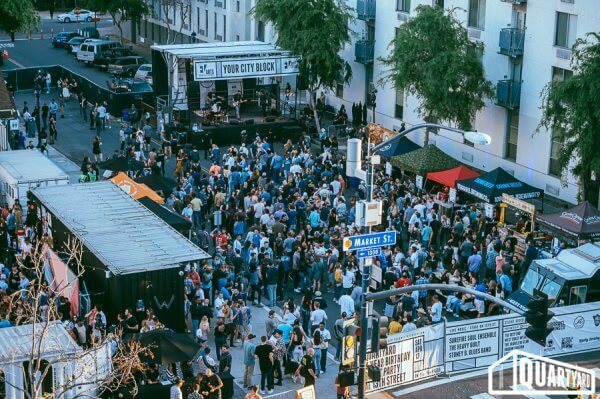 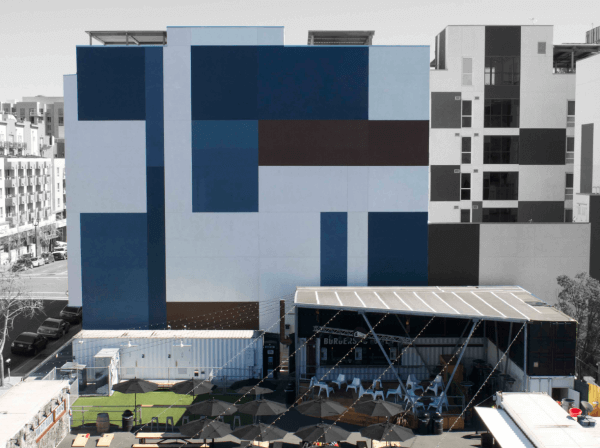 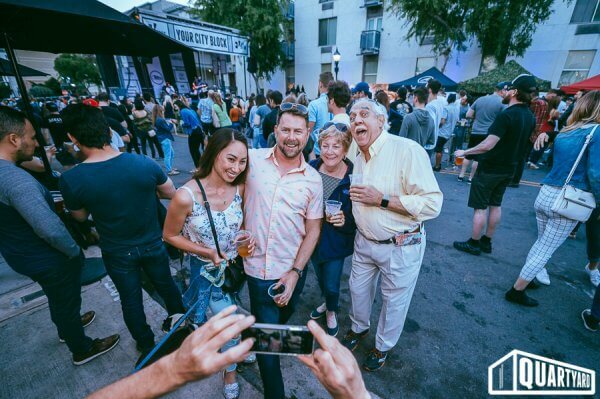 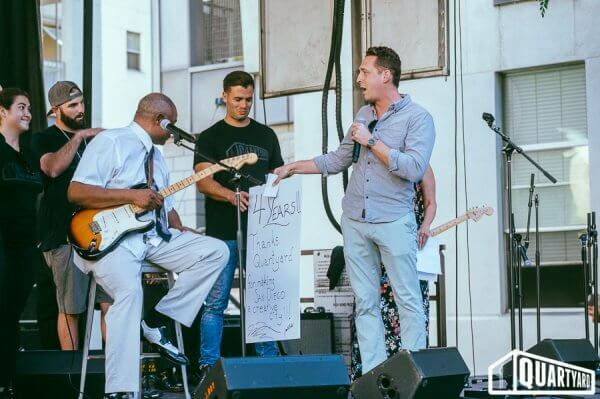 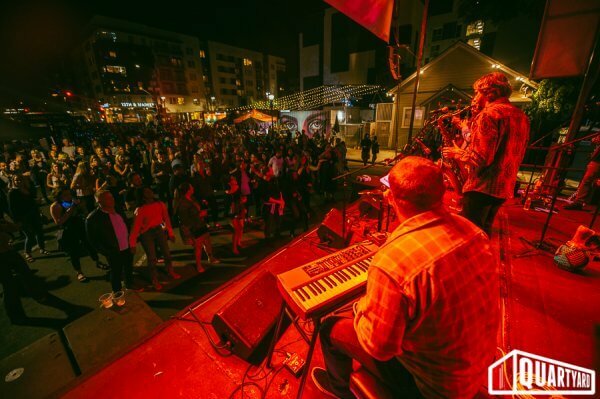 Enjoy live music on the streets of East Village featuring three of San Diego’s most talented acts and featuring a wide range of genre from jazz, funk, soul, blues, indie, and bluegrass. 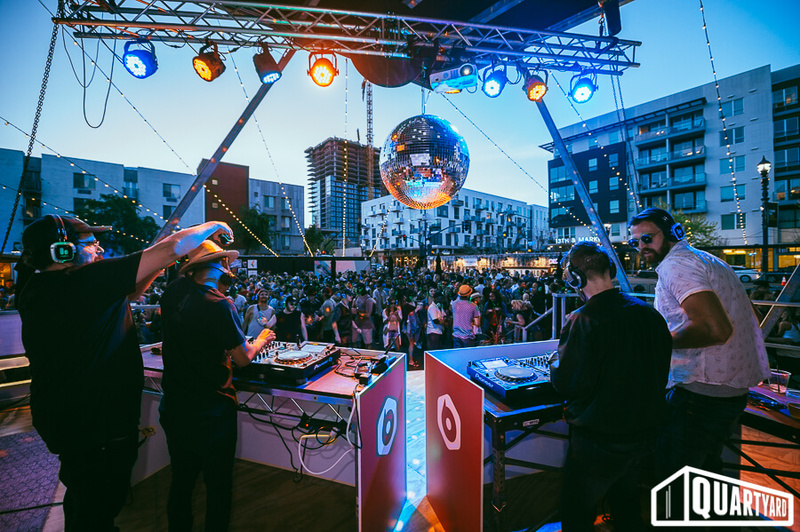 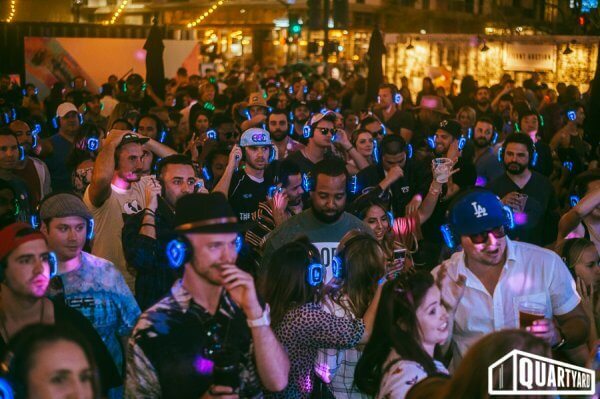 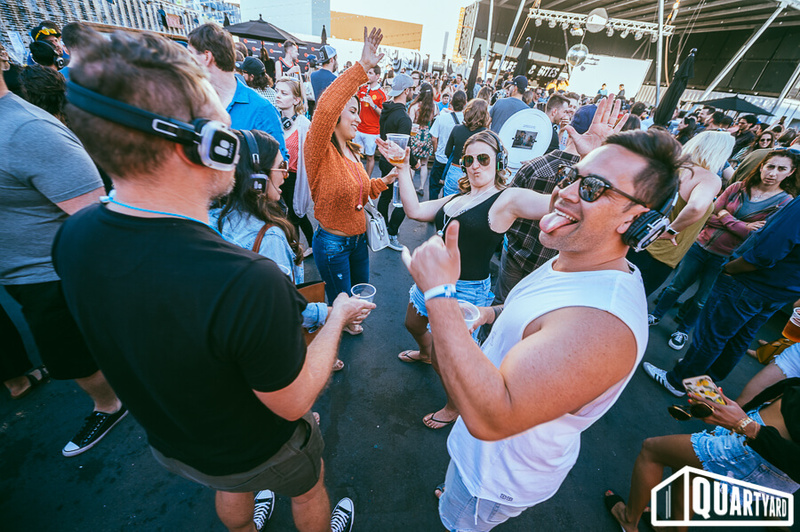 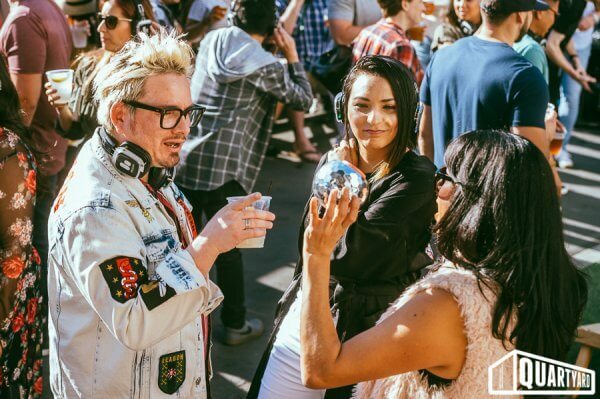 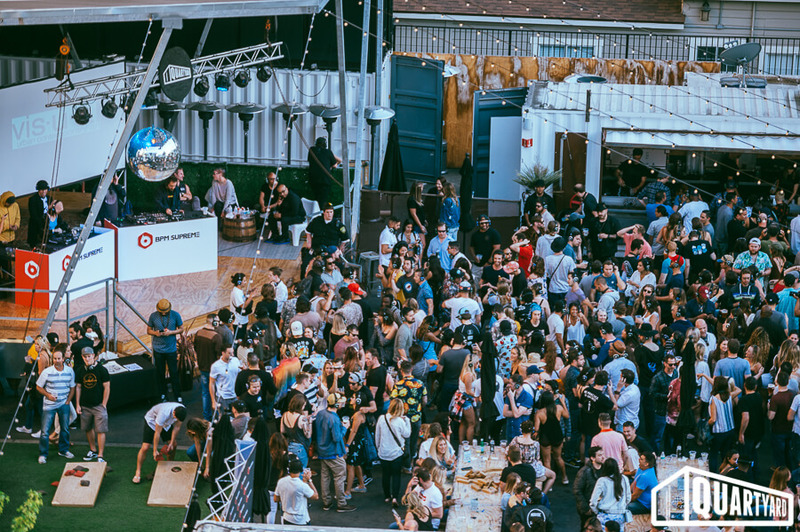 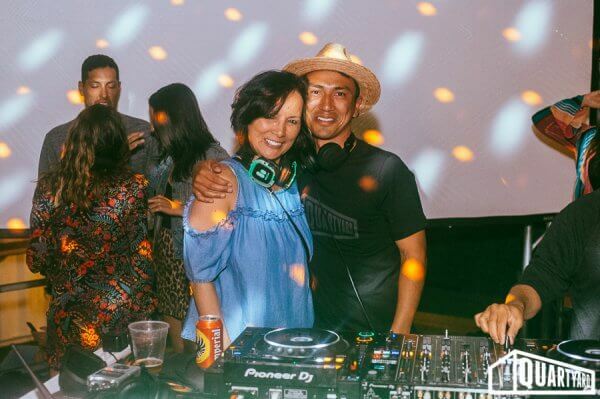 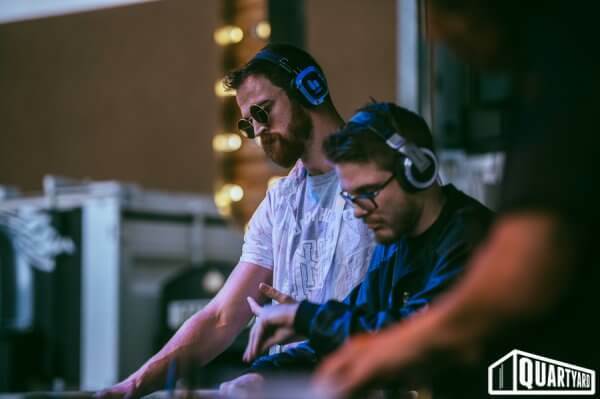 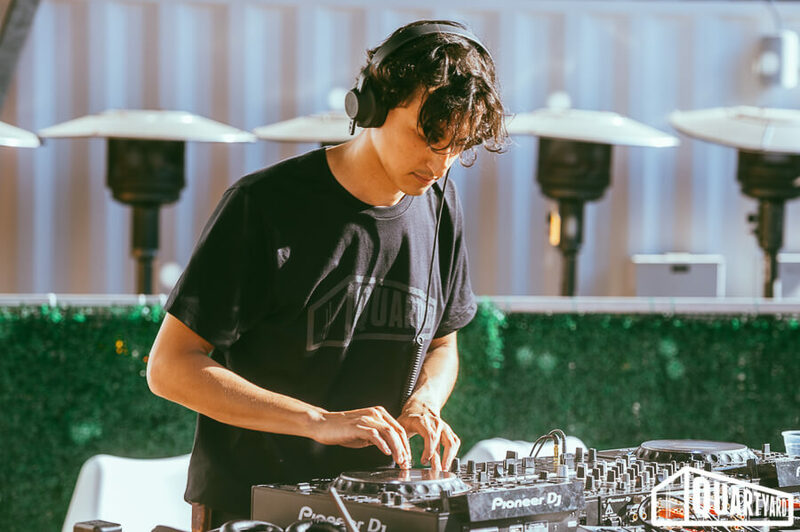 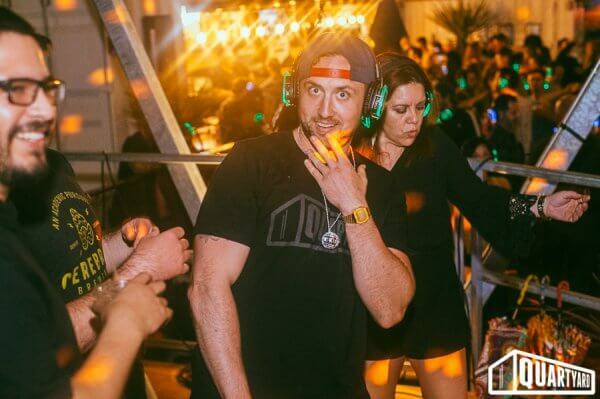 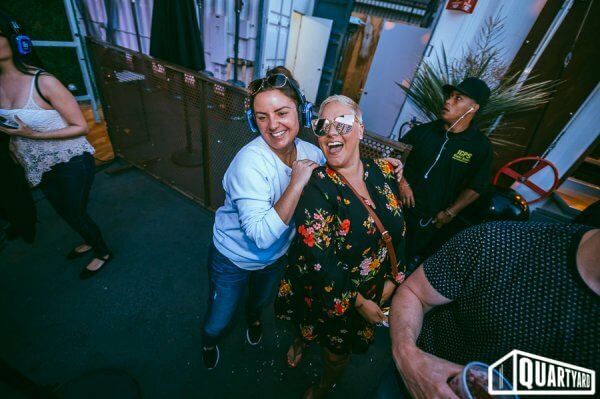 Dance to 6 local DJs and crews as they go back 2 back on a dual silent disco dance party equipped for 400 guests! 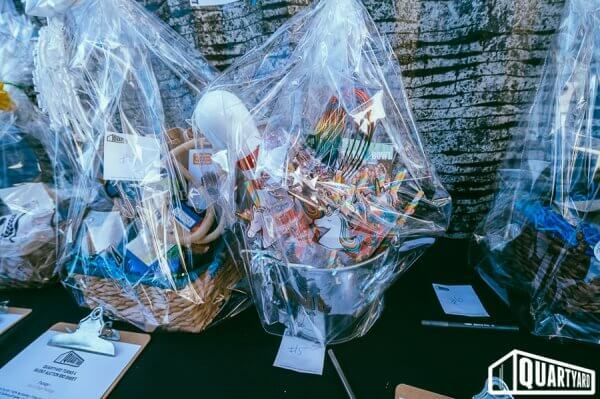 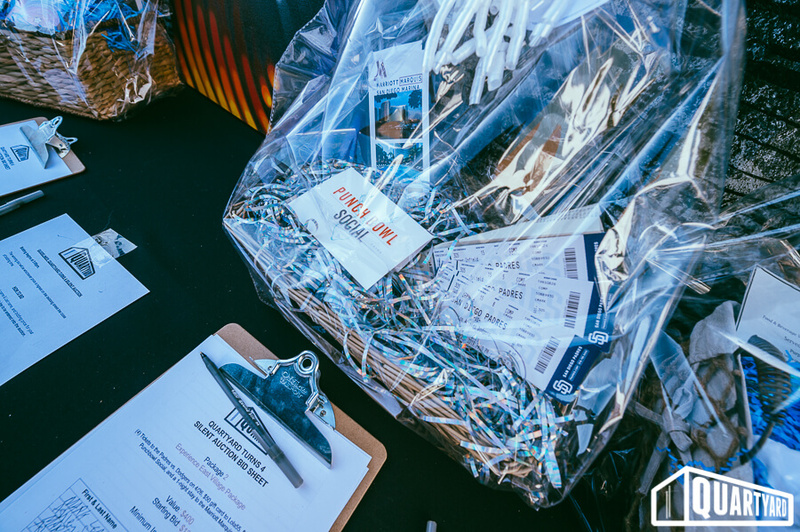 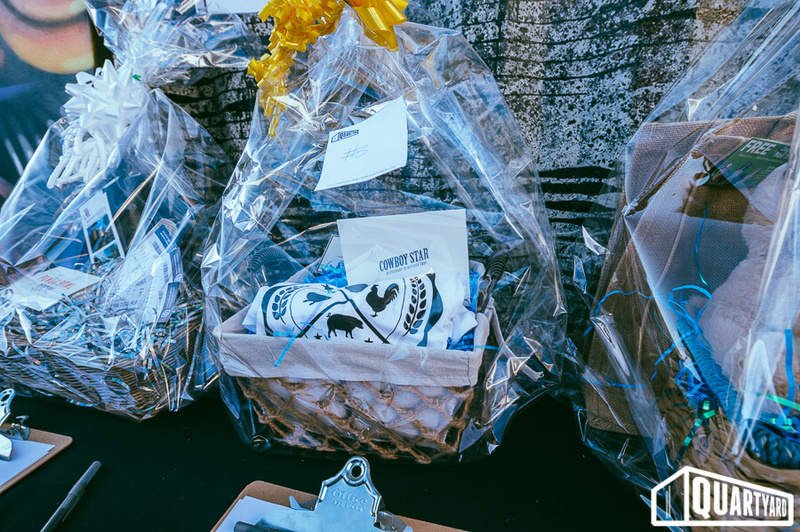 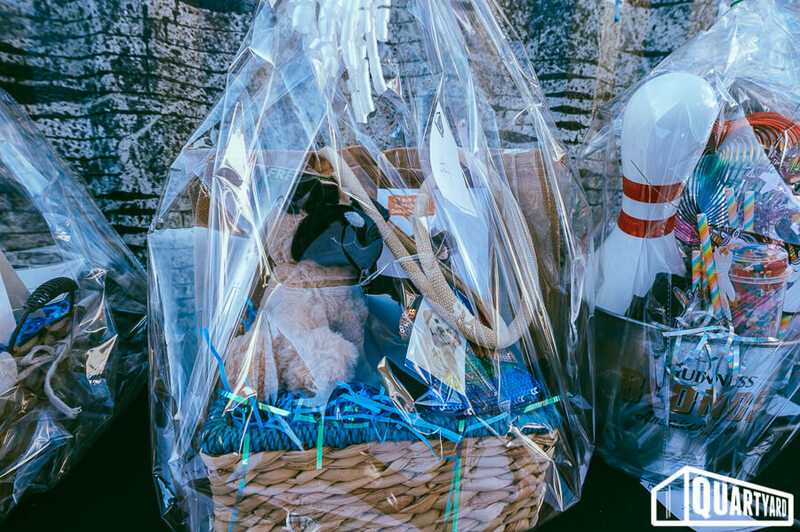 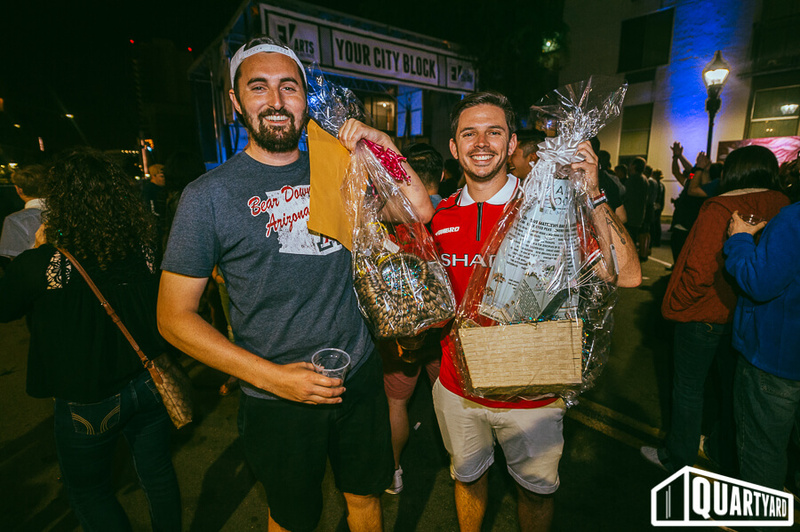 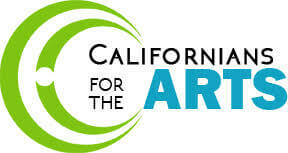 Photo Booth | Silent Auction | And MORE!